Picture Day is Monday, October 8, 2018! Bring your best HORNET smile for picture day, Monday, October 8, 2018! Show your Hornet Pride during Spirit Week! Friday: Wear royal blue and gold in honor of the Windsor Dukes! Join us for Back to School Night, Thursday, October 4, from 6:00 - 7:00 p.m. Hope to see you there! Windsor Elementary will be hosting an Open House on Thursday, August 30, from 4:00 p.m. - 7:30 p.m. Please join us! Want to get a head-start on supplies for next school year? The supply list for 2018-2019 is now available to view or download. 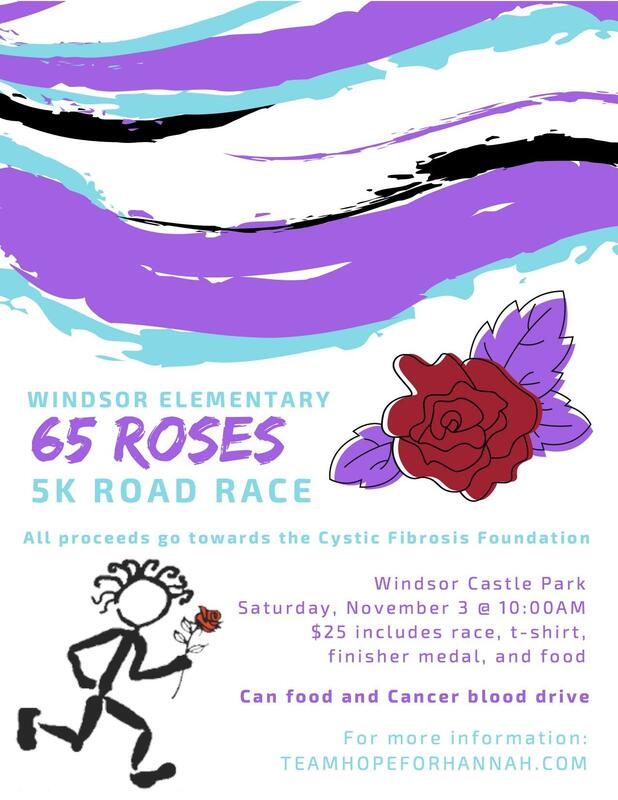 65 Roses Registration Now Open! The School Board will take public comment on the proposed plan at their June 14 meeting at 6:00 pm at Smithfield High School. A second public hearing will occur during the July 12 meeting at the IOW Courthouse Complex. More information on the proposal can be found through the link. For more information, click the above headline or call 242-4193. WES is hosting career day, Friday, May 11, from 8:30 - 12:30. All career fields welcomed and needed! If you can help, please contact Ms. Rebecca Dale, School Counselor: rdale@iwcs.k12.va.us or 242-4193.
eWallet: A New Way to Pay at Book Fair!